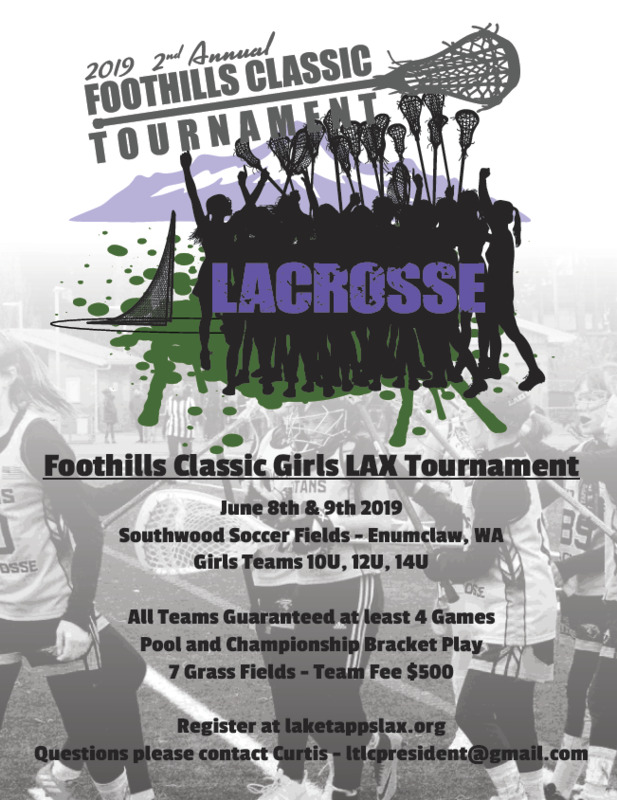 Lake Tapps Lacrosse Club (LTLC) is proud to serve the families in the Enumclaw, White River, Sumner - Bonney Lake, and Dieringer School Districts. We have Girls Teams at the Kindergarden - 2nd grade level, 3/4 grade level, 5/6 grade level, and 7/8 grade level. We accept all skill levels, from new beginners to experienced and highly competitive players. LTLC’s mission is to emphasize the development of skills, self-esteem, good sportsmanship, fitness and teamwork through the sport of lacrosse. 2019 Lady Titan store is now open!!! Time to shop for all the fans in your life!! A board member will collect the gear from hot off the press and meet with you to get the gear handed out! Sumner - Bonney Lake Youth Lacrosse Club serves all boys youth players living in the Sumner-Bonney Lake School Districts. 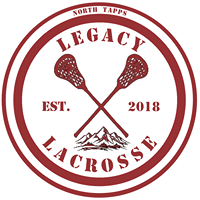 North Tapps Legacy Youth Lacrosse Club serves all boys youth players living in the Dieringer School Districts. 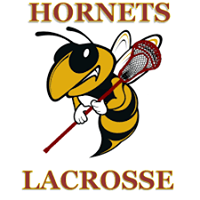 Hornets Youth Lacrosse Club serves all youth boys players living in the Enumclaw and White River School Districts.